Charleston Dental Associates – Belinda Liles Cordray, D.M.D. 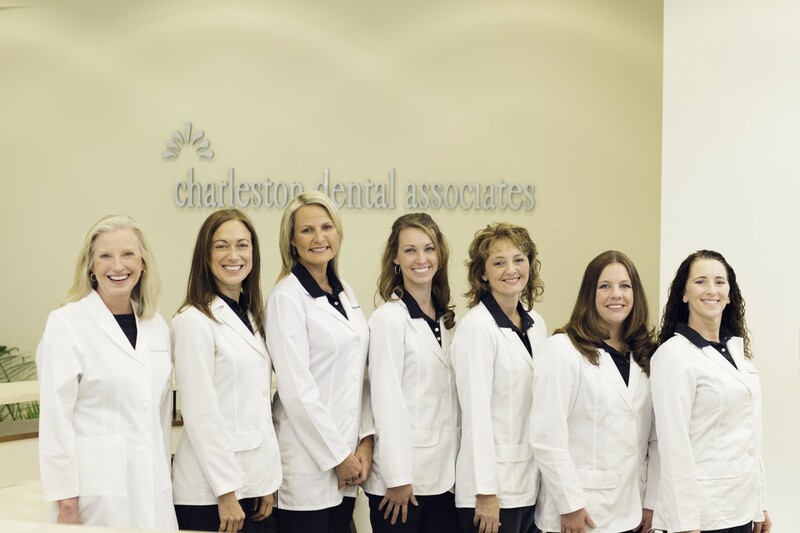 Charleston Dental Associates of West Ashley SC is a group of professionals who are excited to care for your dental needs. 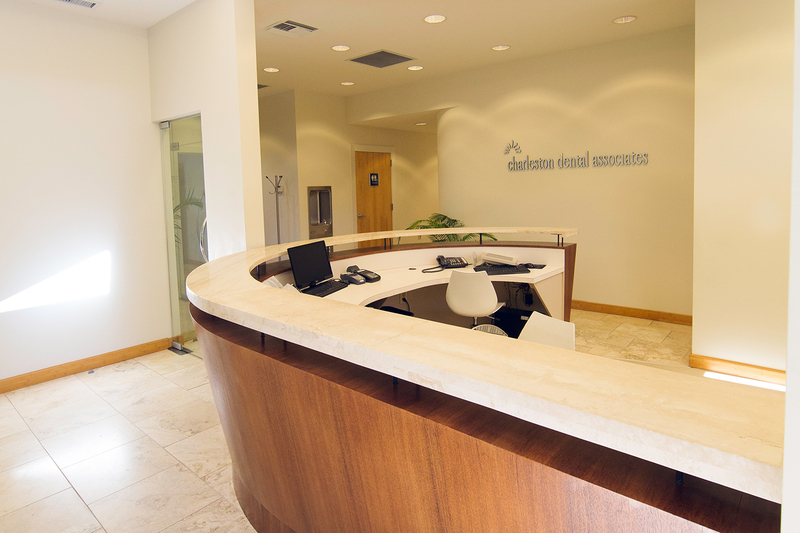 We are committed to providing our patients with exceptional dental care in a modern, relaxing environment. We emphasize patient education, preventive care, function, and aesthetics, while utilizing the latest dental technology and equipment. We will partner with you, our patient, to help achieve and maintain a lifetime of excellent oral health. Come to Charleston Dental Associates for experienced professionals in cosmetic, preventive, and restorative dentistry. A beautiful smile can transform your life. Cosmetic dentistry combines art, science, and technology, integrating harmonious form and function. Developments in the field of dentistry have allowed your dentist to change the smile you were born with, into a smile you love. Cosmetic dentistry should maintain the overall general and oral health of a patient. Minimal loss of sound, good tooth structure should be the treatment choice, with emphasis on the long term health and needs of the patient. There are a wide range of procedures, technology, and new materials to provide a smile that unites beauty with health. A healthy smile not only lends to a beautiful smile but also to good general health. Your oral health might affect, or be affected by, or contribute to various diseases or conditions. These conditions include but are not limited to endocarditis (an infection of the heart’s inner lining,) cardiovascular disease, lung disease, stroke, pregnancy and birth, diabetes, osteoporosis, and Alzheimer’s disease. We are conscious about your overall health. Restorative Dentistry is the study, diagnosis, and management of diseases of the teeth and their supporting structures. It involves the rehabilitation of the dentition to individual requirements of health, function, and aesthetics. Charleston Dental Associates: Your Partner in Dental Health! 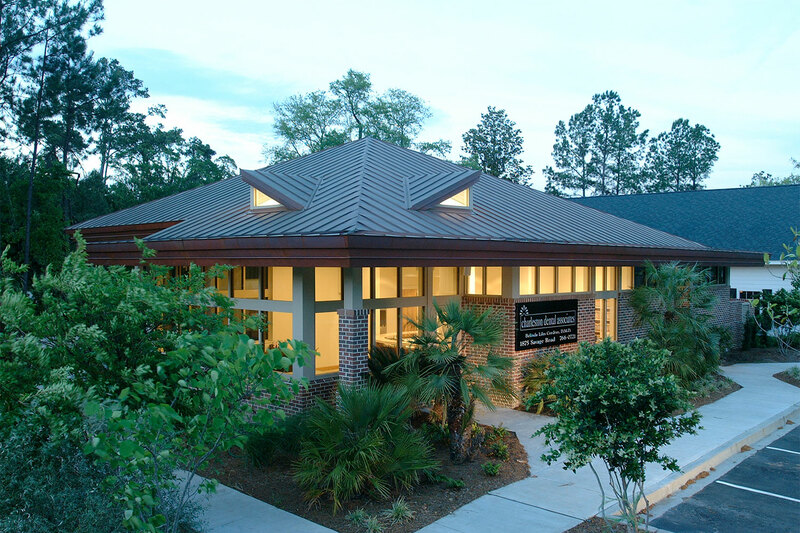 For the very best Cosmetic, Preventive and Restorative Dental Care in West Ashley, North Charleston and the entire Lowcountry, choose Charleston Dental Associates. Schedule a consultation today!